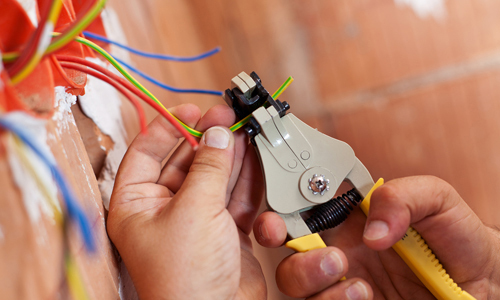 Holts Electrical Contractors are electricians based in the Bristol area. 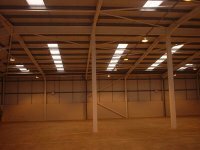 We are a professional and well established company with many years experience. We come highly recommended. 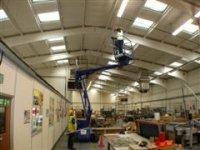 Holts Electrical Contractors have developed an excellent reputation in the Bristol area. We have grown to be trusted for our quality service and the high standards of our skills and workmanship. We have had many recommendations from satisfied customers. 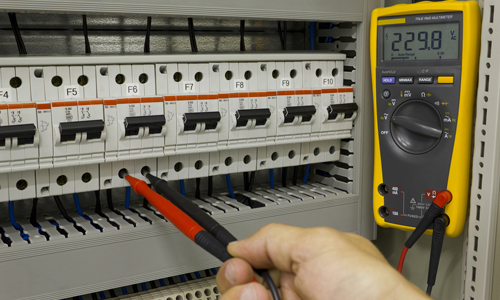 At Holts Electrical Contractors we provide a quality service for all types of electrical work. All our work is guaranteed and we provide a friendly, professional and reliable service. 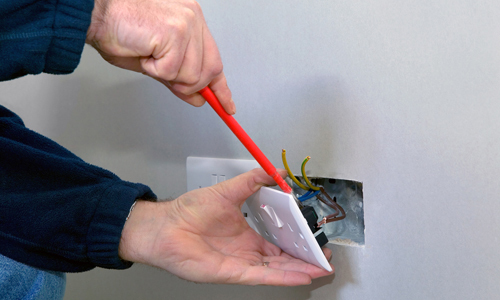 We cover all aspects of electrical work such as wiring, re wiring, new builds, extensions, security lighting and fire alarms. 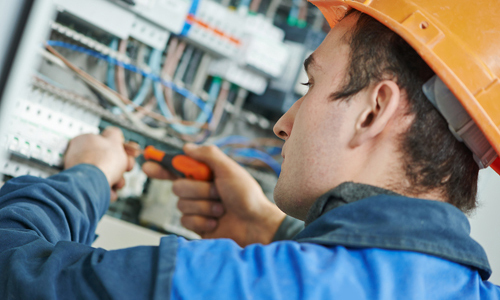 We provide a level of service that cannot be matched in the Bristol area. 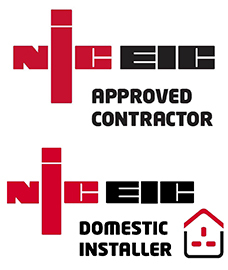 We are fully qualified and fully insured and our rates are very competitive. The Domestic sector has also been another part of our business that we pride ourselves in and also had many satisfied customers.